VOTE: What Does Debbie Want? A custody hearing for Michael Jackson's children has been rescheduled for July 20. Jackson's mother has been given temporary guardianship. 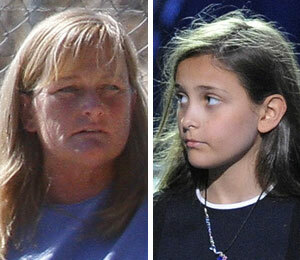 Debbie Rowe is the biological mother of the eldest children, but has not publicly announced if she will seek custody. On Tuesday, the New York Post reported the Jackson family paid Rowe $4 million so she would not as for custody. Rowe's lawyer claimed the report was false and asked for a retraction. Extra wants to know: What does Debbie want?